Lion is a very naughty kitty that loves to hide in the most funniest of places; of course with his pet missing a little boy embarks on an adventure to find him. 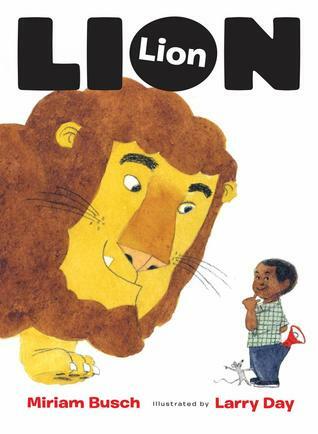 The book is short and full of fun; the children love to try and guess where Lion is hiding. The text is simple, perfect for young readers to give it a go solo.